If you have a business in Colorado, you need to consider flood hazards in your area. Heavy rainfall in our beautiful state can be like pouring a 55-gallon drum of water into a child’s sandbox — nothing can stop the flow. At All Phase Restoration, we want your business to be safe from flooding, or, at the very least, you can mitigate flood damage and reduce restoration costs. Our water damage restoration experts believe that prevention is the best way to avoid the largest amount of flood damage. If you’ve experienced any water damage recently, give us a call. Otherwise, continue reading to learn how to prepare your business for a potential flood. In most cases, floods are unavoidable. Once water has overflowed from its natural stream, creek, or river, it’s near impossible to stop. The same goes with sewer or drainage backups. There are a few steps you can take to prevent or mitigate flood damage. If you’re aware of a potential flood hazard, you need to put a plan in place for your business and your entire staff. This plan needs to outline actions, safety protocol, and expected work loads for individuals. Without a plan, the effort to prevent or mitigate flood damage will suffer. If you have time, work with your staff to remove valuable equipment from the building to a safe location. In most cases, you will need to do your best to get all equipment, electronics, and office supplies as high off the ground as possible to protect them if you can’t remove them from the building. Remember to keep safety a priority and evacuate the area if the flooding is life-threatening. You’ve seen it in movies, on the news, and around Colorado during flood season; sandbags are great at directing water. If you’ve got the time, money, and persons, set up sandbags near and around your business to break up and redirect the flow of water. Granted, sandbags don’t prevent all water from getting past them, but they can mitigate a lot of flood damage as an extra barrier against the water. Air Brick covers, panels for windows and doors, and various water redirection barriers can help mitigate flood damage. Even though these measures cannot stop water from entering your business entirely, it can help reduce restoration costs later. At All Phase Restoration, we strongly advise you to evacuate any seriously flooded area immediately. Whether you think you can save your business or not, the safety of you, your staff, and any others in your area is more important. Water damage restoration is one call away! 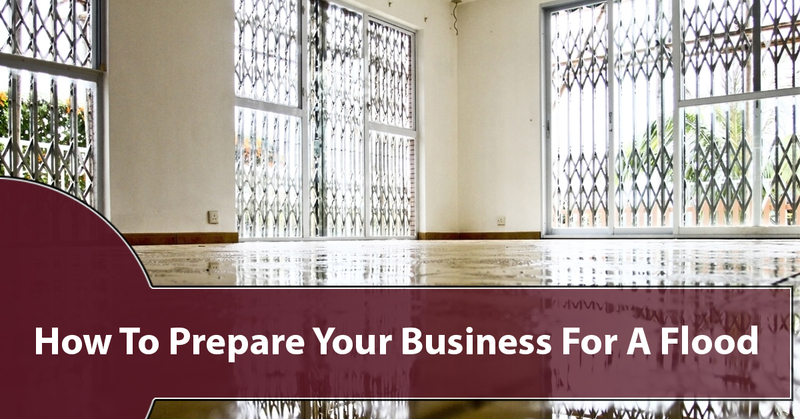 If your business does sustain water damage, it’s important to take care of the damage as soon as possible. The risk of mildew, mold, and further damage increases every hour you wait to restore your business back to the dry, safe environment it was before the flooding. 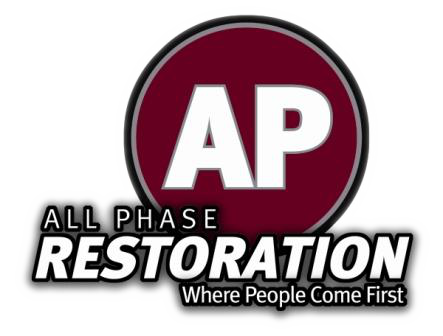 Give All Phase Restoration a call today! We serve Windsor, Denver and Colorado Springs.